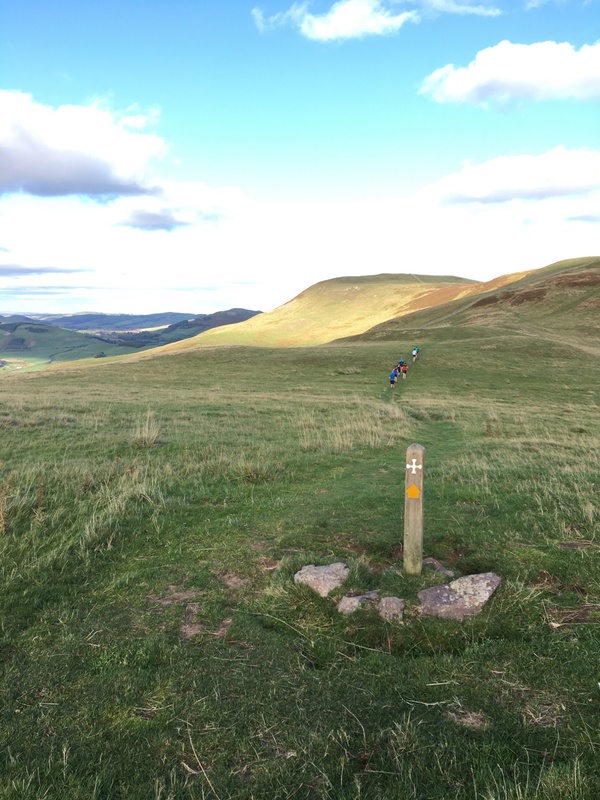 Once again, students and staff ran St Cuthbert’s Way over the weekend. 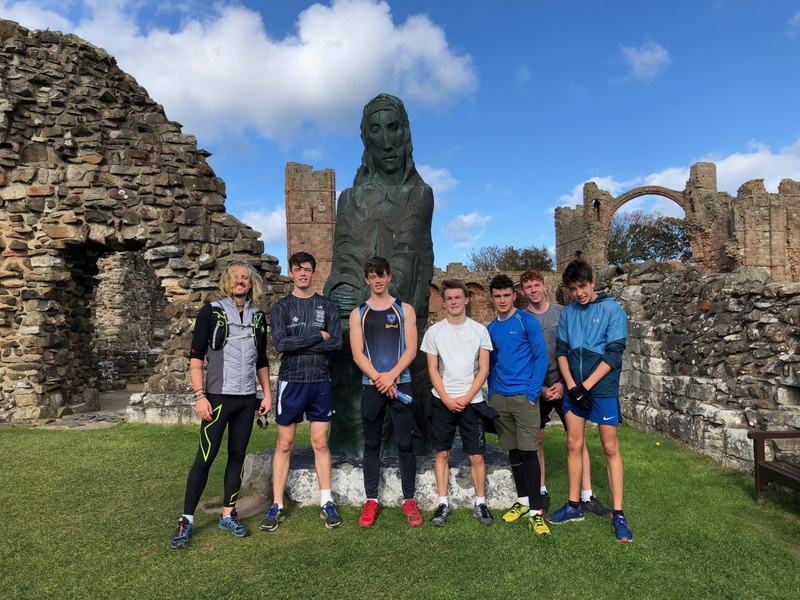 The group started bright and early Saturday morning at Melrose Abbey, before taking in the breath-taking views and beautiful scenery along the way. 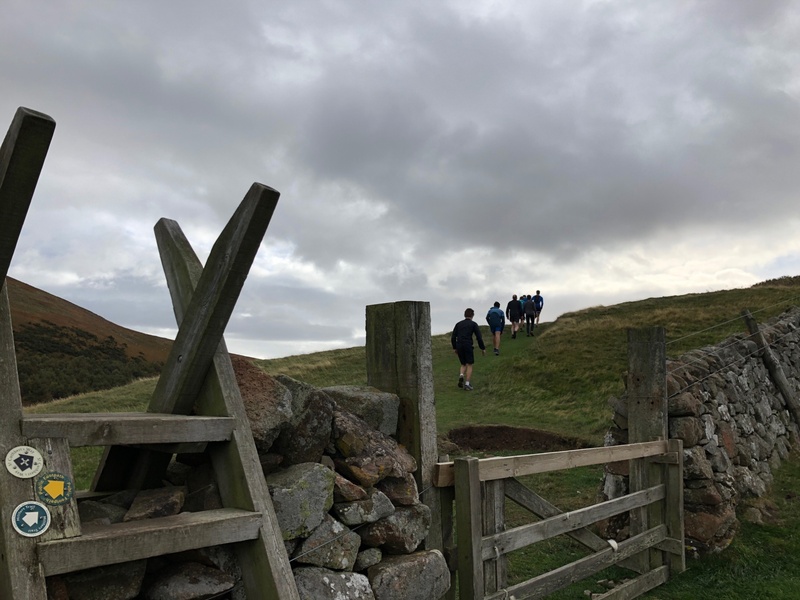 At the end of day one, the team, which consisted of: five students, four staff members and two dedicated parents had completed an impressive run. 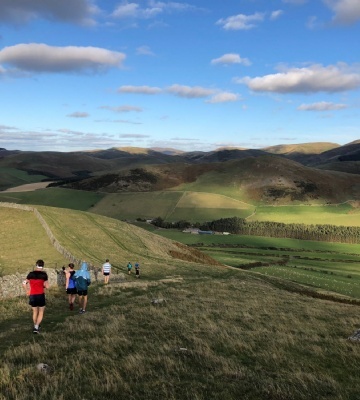 Despite the sore legs, the group finished the 45 mile run on Sunday afternoon.